A Chinese company called iPhone5mod has reportedly cracked Apple’s Lightning authentication chips, reports Macrumors. Those authentication chips are the reason that Apple’s cables have yet to be duplicated by third parties, but that could change soon if the company’s claims are accurate. The company says that it is currently sourcing the chips from the same company that supplies Apple, which means that their margins are likely worse, though the chips probably work exactly the same. In order for them to start making truly cheap versions of the cables, though, they’re going to need cheaper versions of those chips, which are embedded in at the end of Apple’s official cables. These chips are mandatory, as they sit right in the signal path of the data and juggle the dynamic allocation of pins in the connector. iPhone5mod did, however, inform us that they have also obtained cracked chips that bypass Apple’s authentication functions and that the cracked chips are working just as well as the original chips, suggesting that we may soon see a significant increase in unauthorized third-party Lightning accessories. If that’s true, then those cracked chips could start showing up in cables made by those who are not official Apple partners. That means that they can produce them at whatever cost and specification they choose, and still have them work with Apple devices. This situation is similar to what happened when the original 30-pin connector was introduced. It took just a short period before accessory makers has cracked the pinout system of the cables and begun producing their own. Apple currently restricts the manufacture of third-party Lightning accessories to its ‘Made for Apple’ program partners. Currently, there are zip, zero, zilch official third-party cables or accessories that are being actually shipped by those partners though, so there is definitely a window here for enterprising and less scrupulous companies to sell a ton of cheap cables. 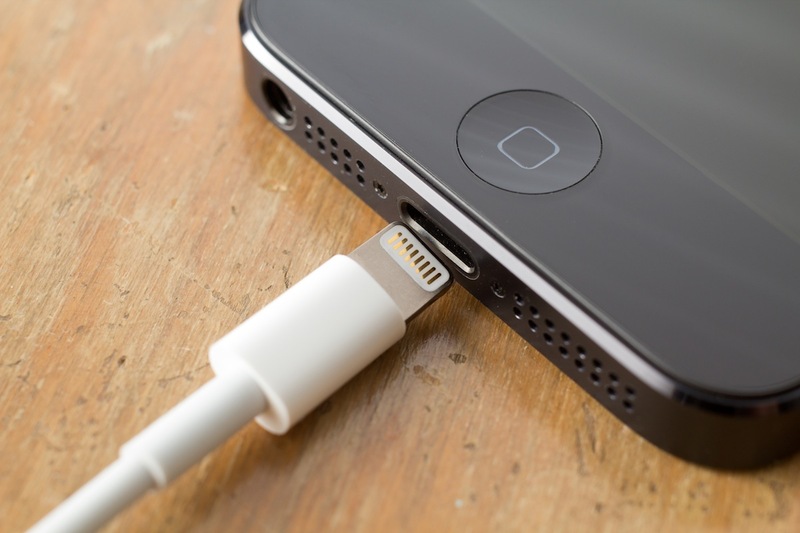 Apple currently offers a single Lighting cable and two Lightning adapters.